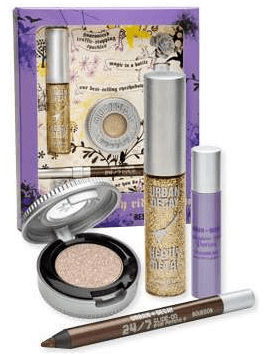 Urban Decay Cosmetics Starting at Just $2.00! HauteLook which is a FREE private shopping club, just launched a sale on Urban Decay skin care products. There are items as low as $2.00 after 30% off ! HauteLook is a members only site and is by invite only so you can only sign up using an invite link.